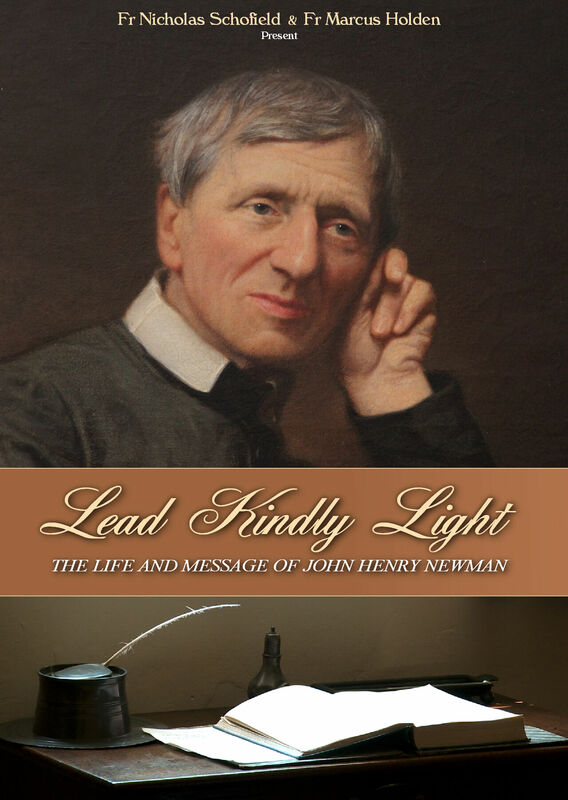 St Anthony Communications have produced a fine new DVD about the life and message of John Henry Newman, some of which has been filmed at the Oxford Oratory. The first public screening will be at Littlemore - in the parish hall - on Friday 10th October at 7:30pm. The official launch of the film will be on the 11th October during the Newman Pilgrimage at the Birmingham Oratory. There will be a showing in our Parish Centre at 11am on Saturday 25th October. The DVD will also be available to buy from the Porters' Lodge.